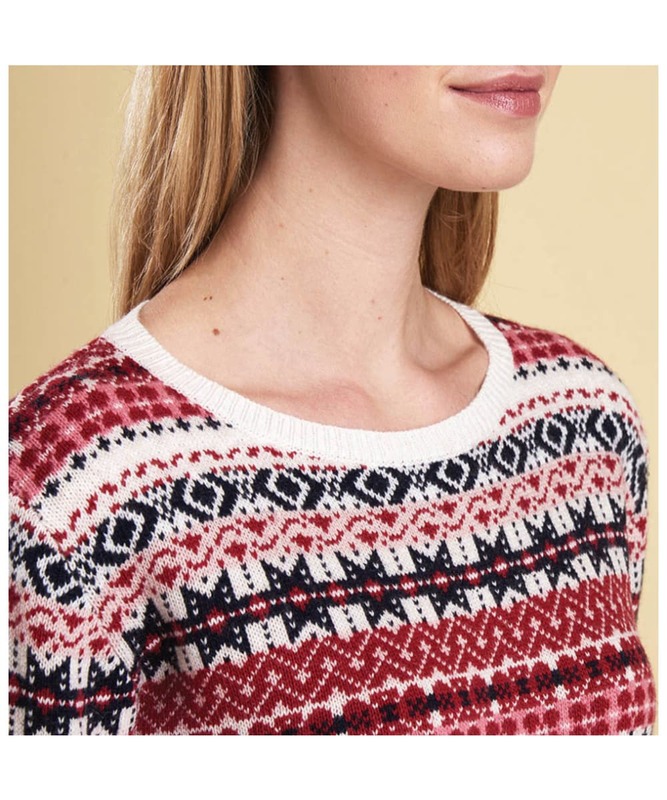 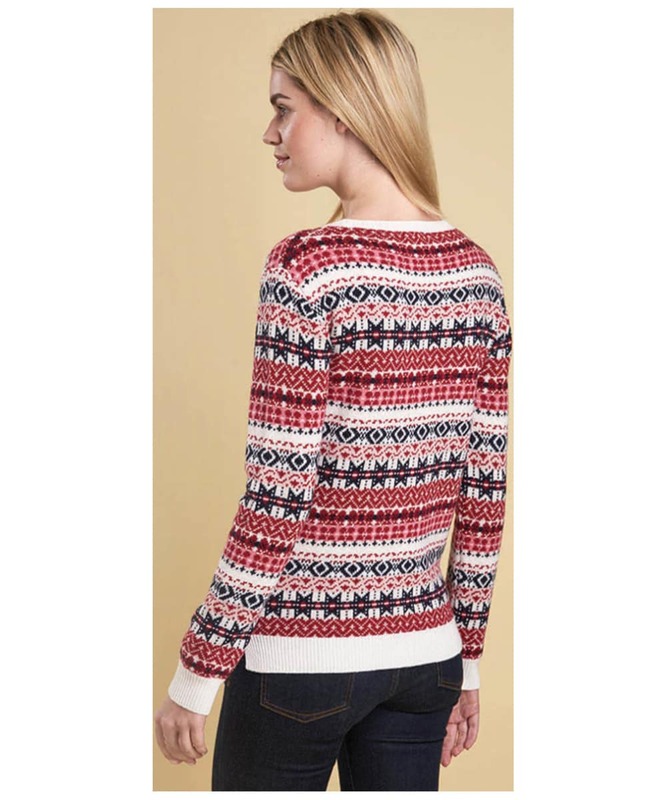 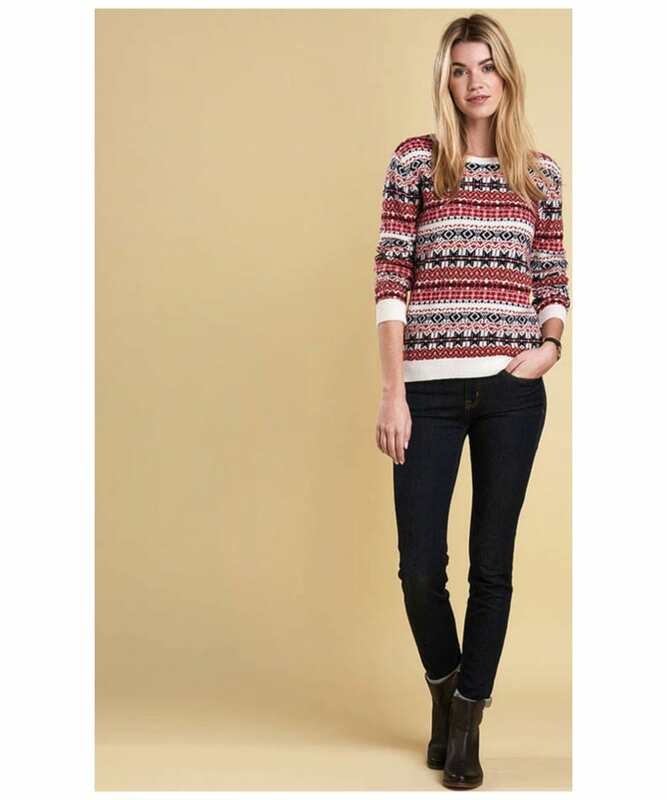 The Women's Barbour Tarn Crew Sweater offers you the perfect winter knit, boasting a classic fairisle design you are sure to love! 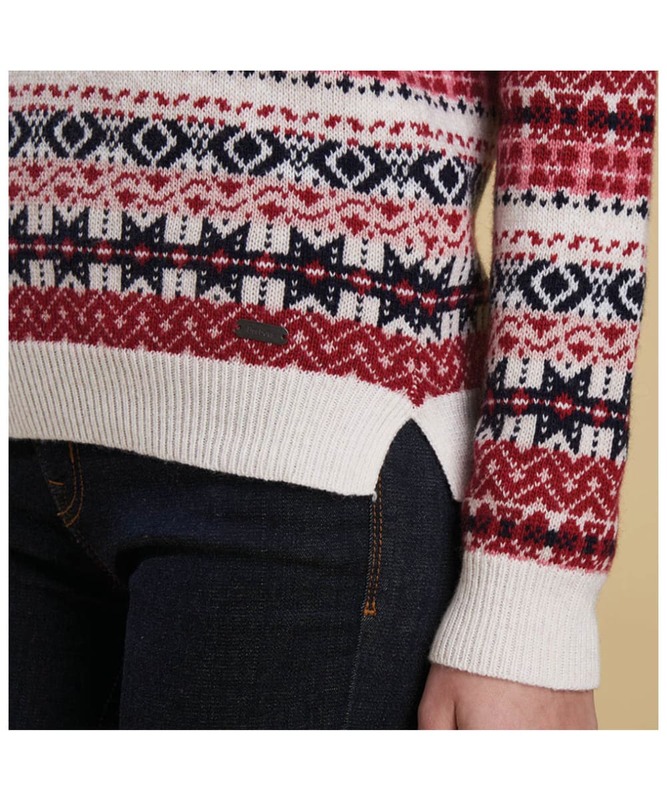 The Barbour Tarn is ideal for adding a touch of style to those casual days, crafted from a soft woollen, cashmere blend to offer you an added touch of comfort and wearability. 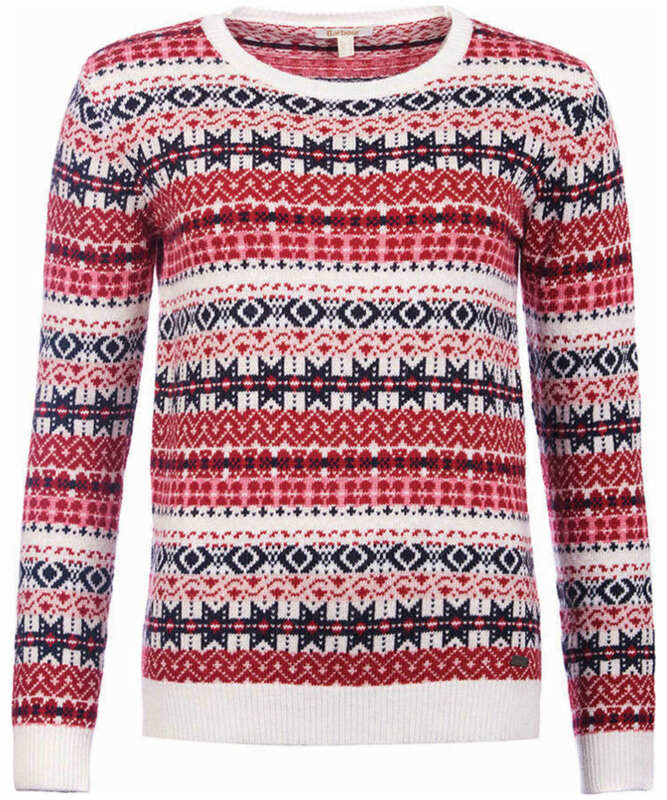 This sweater has been finished with a simple round neck for an added touch of wearability, as well as subtle Barbour branding for the mark of Barbour quality and style.